After a year away from the venue, Steve Elsbury marked his return to Anglers Paradise by catching one of the biggest fish on the site. 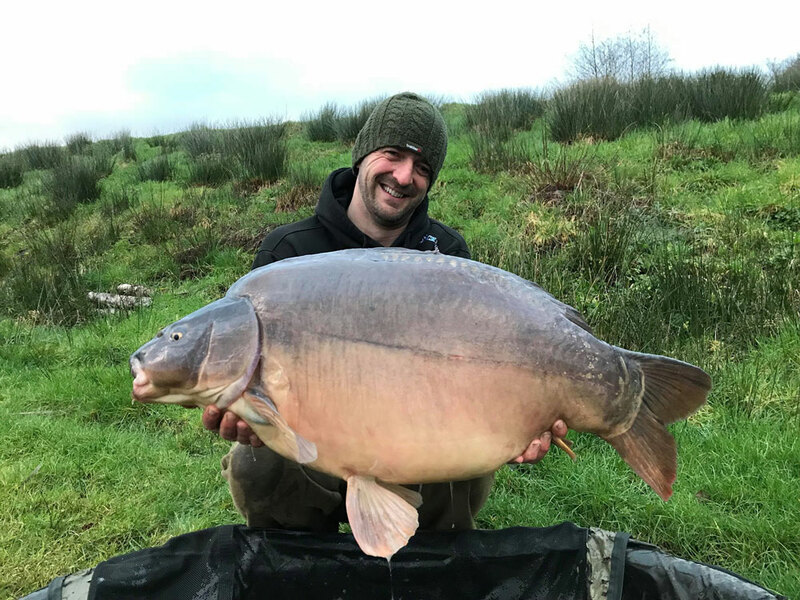 Steve caught this 45lb mirror, called the Parrot, during a session on the Devon complex’s Kracking Carp Lake. The fish is the first forty to be banked at the popular south-west venue in 2019. Steve said: “After a long period away, I thought it was time for another visit, and with the drop in air pressure and the conditions looking bang on, I couldn’t resist it. It fell for a CR1 Wafter tipped with fake corn presented over a large bed of crushed matching boilies, pellets and sweetcorn, which had been given a good hit of CR1 syrup before being Spombed out. Steve beat his prize using an Armohawk Curv hook from Hybrid Tackle.